There is no doubt that one of the most tedious parts of the Android development is the Android emulator that comes in the Android SDK. Its extremely slow and buggy. Fortunately the guys at Genymobile came up with a nice and easy alternative to the stock Android emulator that is much faster and responsive. Although this workaround works fine its tricky to manually go over installing different versions and you usually have to restart the VM to change the resolution and other settings. 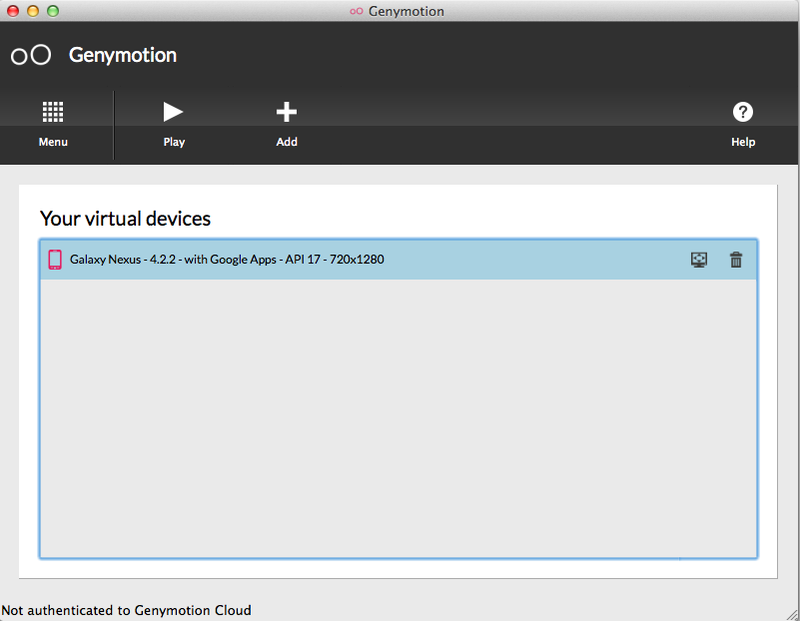 Instead you can head over to genymotion and download the genimotion emulator. It requires VirtualBox as a dependency in order to install its AndroVM VirtualBox package that does all the magic. 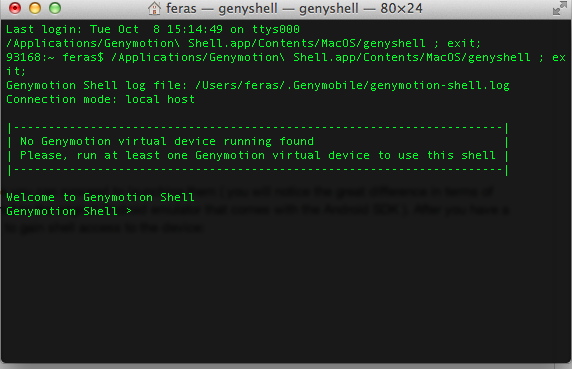 After you have downloaded and installed VirtualBox and genymotion, you will be required to log in with the credentials you created to download the application in order to use it. The interface is pretty straightforward and you can easily add, delete or launch different device/screen/android version combinations. You can also search for the Genymotion Plugin in AndroidStudio plugins section so you can use the new emulator straight from the IDE.